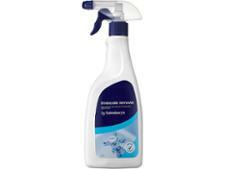 Tesco Limescale Remover Trigger limescale remover review - Which? 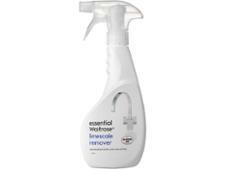 Tesco claims this is a brilliant limescale remover which makes taps shine again. 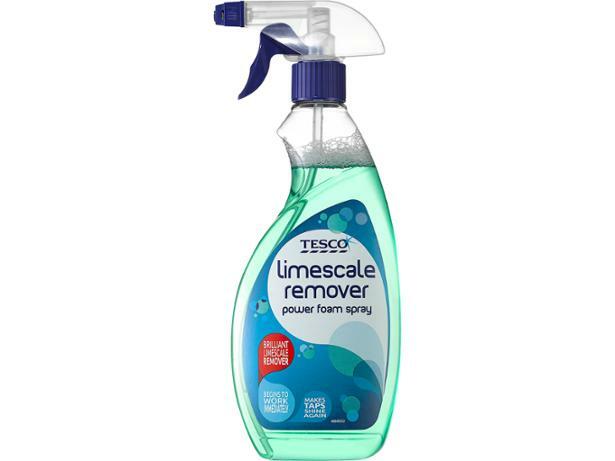 But does it shift more limescale than other products and make short work of soap scum? We put it to the test alongside other limescale removers to find out; check our full test results to see how it scrubs up.